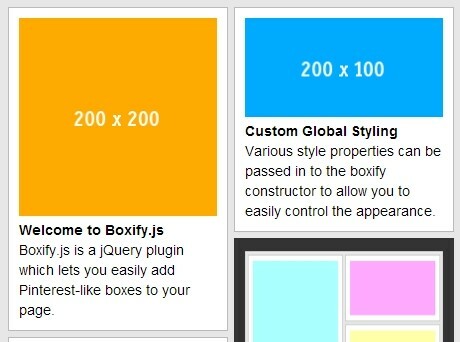 All the Free jQuery Plugins about 'Pinterest' are listed here. 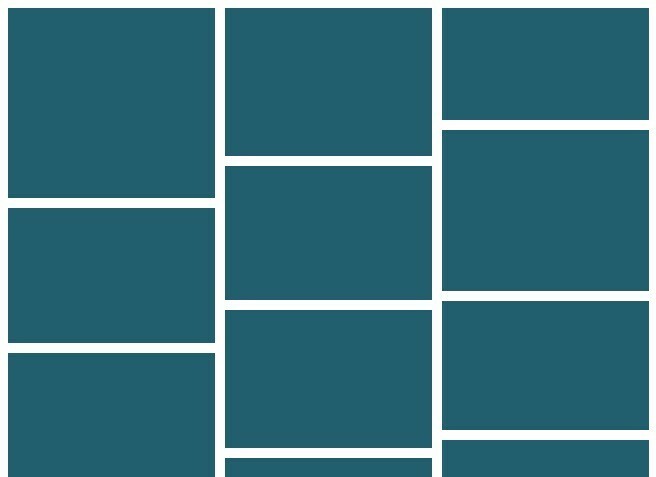 Stratum.js is a really small jQuery plugin to create a configurable, fluid, cascading grid layout inspired by Masonry and Pinterest.com. SocialCount is a lightweight (2.93KB After Min+GZip) jQuery Plugin for progressively enhanced, lazy loaded, mobile friendly social networking widgets. It supports Facebook, Twitter, and Google Plus. 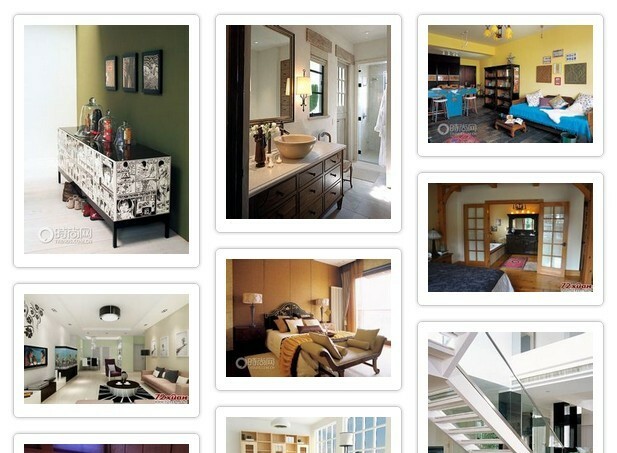 Masonry is a Pinterest Style Dynamic Layout jQuery Plugin. Whereas floating arranges elements horizontally then vertically, Masonry arranges elements vertically, positioning each element in the next open spot in the grid. dnWaterfall is a lightweight jQuery plugin to create responsive, fluid, cross-platform grid layout inspired by Pinterest.com. newWaterfall.js is a tiny fast jQuery plugin that creates a responsive, fluid, Pinterest-style waterfall grid layout to present your web content in an unique manner. 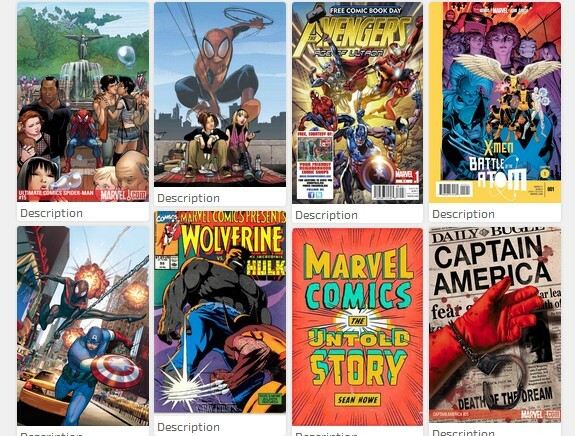 Wookmark is a jQuery Plugin that lays out a series of elements in a dynamic column grid. 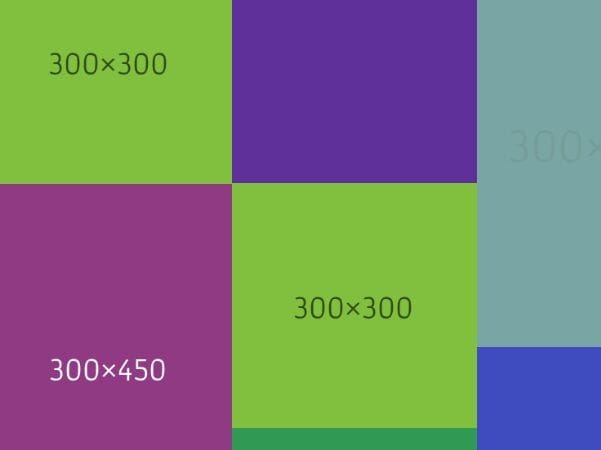 Mosaic Flow is a super tiny and easy-to-use jQuery layout plugin that allows you to simply and quickly create responsive pinterest.com like image grid layout. Social Photo Stream is a jQuery plugin which allows you to show photo stream feeds from the most popular social networks including deviantArt, Instagram, Picasa, Pinterest, Flickr, Dribbble, Youtube and FeedBurner. Pinto is an extremely lightweight jQuery plugin which allows you to dynamically arrange your images in a Pinterest-like responsive, fluid grid layout. pGallery is a super tiny jQuery plugin that retrieves and displays the latest pins of a specified Pinterest board as a photo gallery on your webpage. waterfall is a powerful and pretty jQuery plugin for creating dynamic and responsive Pinterest like layout which supports infinite ajax scroll. Babylon Grid is a lightweight and customizable jQuery plugin to create the Pinterest-like responsive fluid grid layout for your website. Just another jQuery plugin which makes it simple to create a dynamic, fluid, fully responsive waterfall grid layout with support for infinite scroll. A jQuery implementation of the familiar Pinterest-like responsive, fluid grid system that dynamically adjusts the number of columns according to the width set in the CSS. A jQuery approach to creating a Pinterest.com inspired, responsive, dynamic, fluid grid layout with support for infinite scrolling. 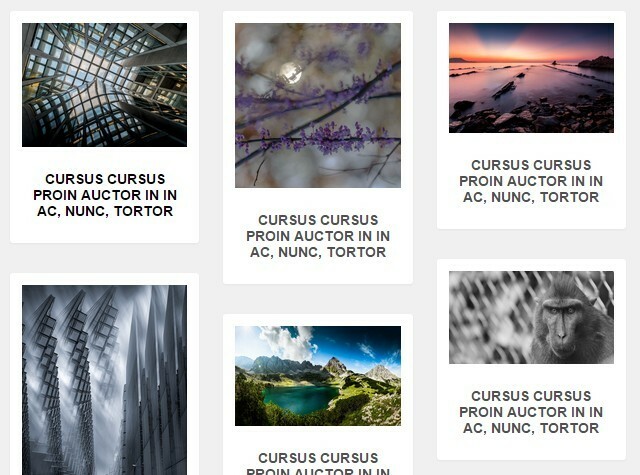 fluid is a simplest jQuery layout plugin that lest you create a Masonry style responsive, fluid image grid layout as you seen on Pinterest.com. imgPin is a lightweight jQuery plugin for revealing custom Pinterest Pin It Buttons over images on mouse hover. PinMe.js is a jQuery plugin for creating custom floating 'Pin It' buttons/links to share your pages/images on Pinterest.com. Gridify is a minimal jQuery/YUI plugin used to create a Pinterest-like flexible and dynamic grid out with support of CSS3 animations and image loaded event. Just another Pinterest inspired responsive, fluid, dynamic grid layout plugin for arranging images in straight rows, with support of infinite scrolling via Ajax callbacks. 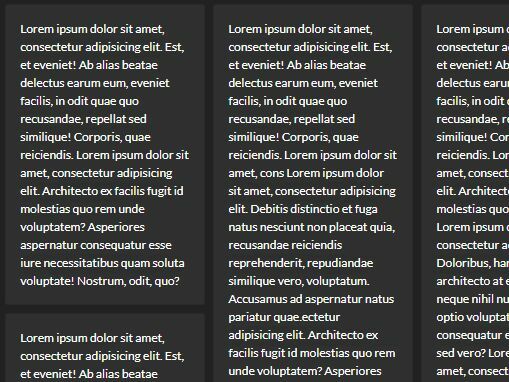 Gridster is a jQuery Layout Plugin for building intuitive draggable layouts from elements spanning multiple columns. You can even dynamically add and remove elements from the grid. It is on par with sliced bread, or possibly better. Yet another small jQuery plugin to create famous Pinterest-like responsive & fluid web grid for your website layout. Worked with Bootstrap 3 framework. ClassySocial is a jQuery social media plugin that make it easy to let your site visitors easily see what networks you belong to and visit them in a click of a button. Boxify.js is a super lightweight (~1kb minified) and easy jQuery plugin to implement a pinterest-style fluid grid layout on your website. 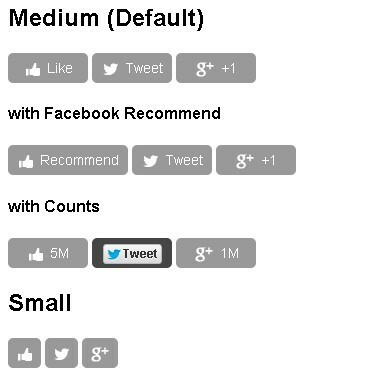 Beyond Social is a Jquery plugin to display social network feeds on your webpage. 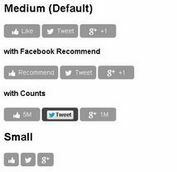 hideshare is a small jQuery social plugin that allows you to reveal hidden social medial share links on clicking. SOCIALIST is a flexable jQuery Social Media Plugin that enables you to creates a social stream (or social "wall") using AJAX from multiple social media feeds in one place. 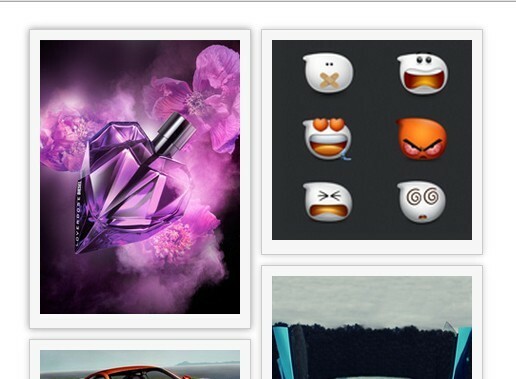 Pubu is a super simple and fast jQuery plugin for quickly creating a popular dynamic grid layout led by Pinterest.com. Pinbox is a simple and fast jQuery plugin that allows you to quickly create a dynamic grid layout similar to pinterest waterfall flow view display format. 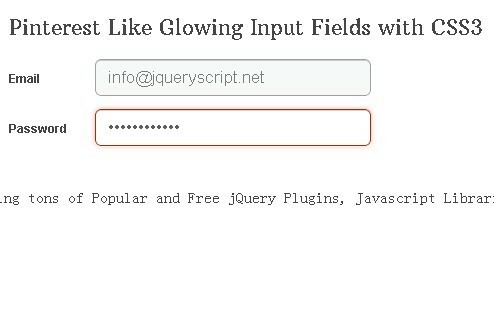 In this tutorial, we will create a Pinterest Like login form that adds a glowing effect to the boder of input field on focus. 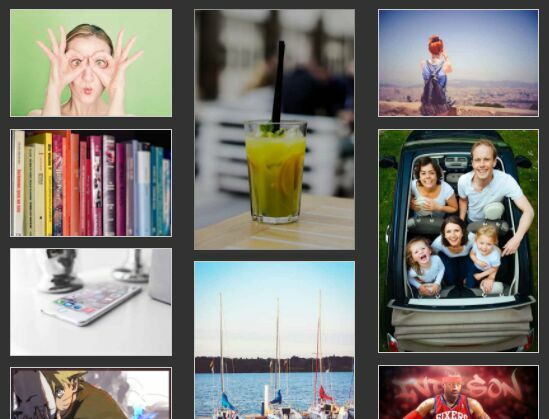 Yet another Pinterest-Like Dynamic Grid Layout Plugin. BlocksIt manages to convert HTML elements into block areas and position them in well-arranged grid layout like pinterest. It is resonsive and compatible with all major Browsers. jQuery.flex is a pinterest like layout plugin built with jQuery that allows you to create a Fluid Asymmetrical Animated Grid Layout. A Pinterest-Like Web Layout Plugin with jQuery that allows you to create own photo website in the style of Pinterest-Like.